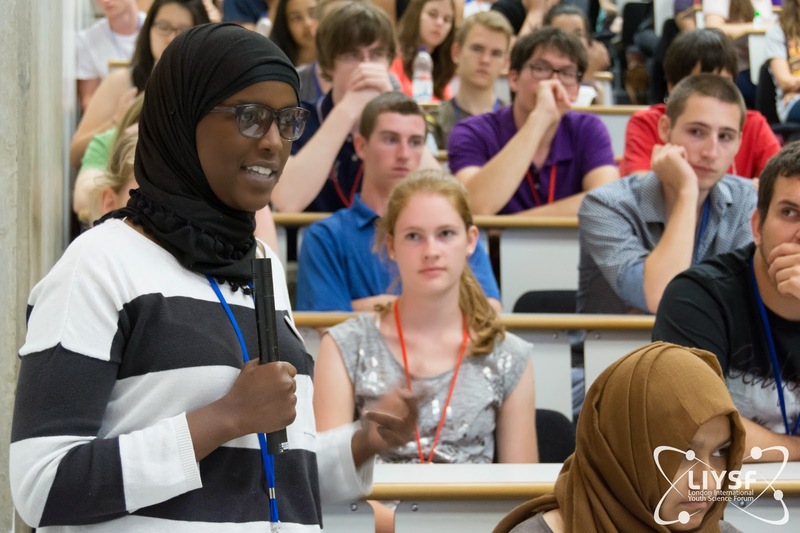 Debate: Will women only progress in Science if they have Quotas? 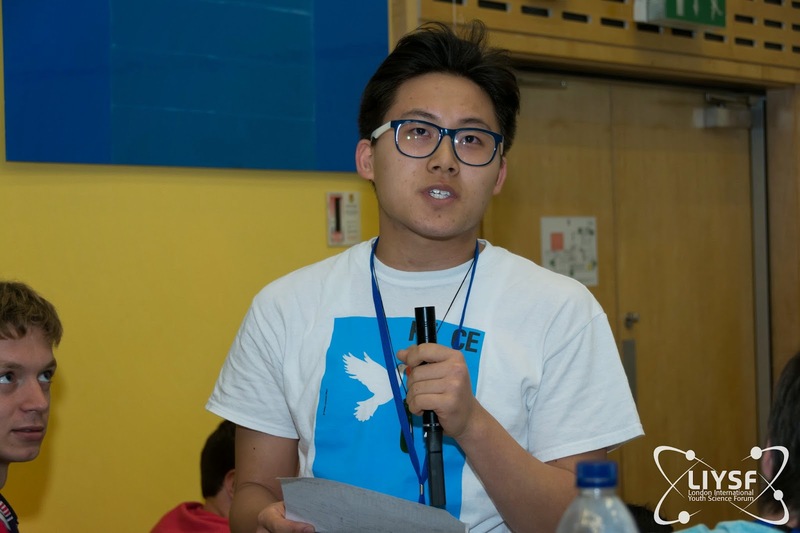 In this year’s London International Youth Science Forum, our participants had the opportunity to voice their opinions on this very controversial topic. At the start of the debate, Professors Averil Macdonald and Alun Vaughn enacted some arguments (backed up by evidence) for and against quotas for women, to get the debate going. After presenting more statistics like this, Professor Macdonald pointed out that women are just not there in the numbers you would expect in a modern world. This is not good for Science and Engineering, and certainly not for the economy. As a result, there is less diversity and a lack of new perspectives in a workforce, discouraging both creativity and productivity. Hence it is vital to make sure that more women get into Science even if it means introducing quotas – and countries like Norway have already done so which has been proved a success. On the other hand, Professor Vaughn presented various arguments highlighting that quotas for women were simply not an effective solution. He stressed that the reason women are under-represented in STEM (Science Technology Engineering & Maths) areas, is not because of any bias towards them, but because of other reasons. One of the points he raised is of the possibility that fewer girls are interested in Science compared to boys, so fewer of them pursue those subjects at University. So surely it would be a better idea to find ways of encouraging young girls to take interest in STEM subjects from a young age rather than introducing quotas for them. Another point is that, if there are quotas, does that mean men who were probably more deserving of a particular job position, lose it because companies have to make sure a certain number of women have to work for them? It was incredibly exciting when the floor was open to the 425 participants to voice their views. Everyone who spoke came up with a wide range of arguments, some even from personal experience. Through their points, this issue was discussed from every angle. Soon the debate got very intense with almost everyone wanting to speak their thoughts. Participants were still discussing their opinions even after leaving the lecture theatre. 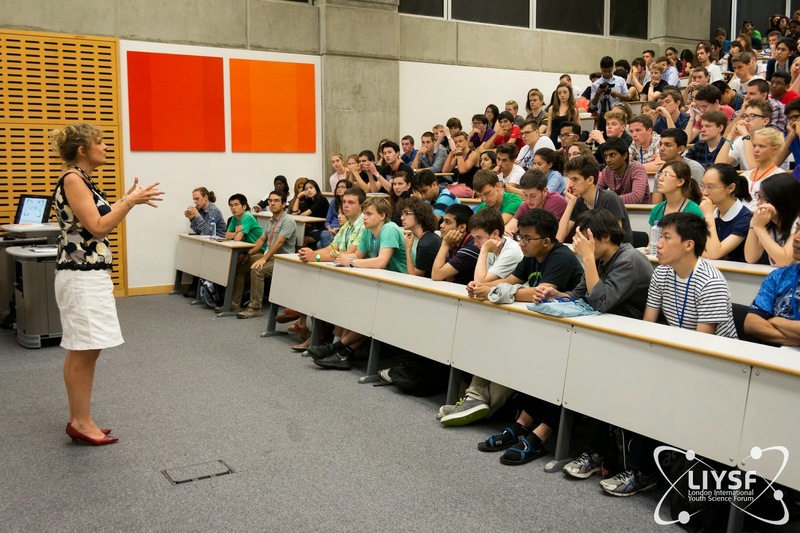 It felt like the Student Debate Evening will definitely be one of the most memorable days of LIYSF 2014.